The ION iLP is a product that converts your old 33s, 45s and 78s (if you don’t know what those are, you need not read this review) into an MP3 file onto your computer or iOS device. 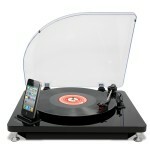 You can also use the device to just play the records, if you have external speakers that is. The ultimate irony of it is that the iLP has a 30-pin dock connector on it, putting technologies that are 40 years apart from each other on the same device! 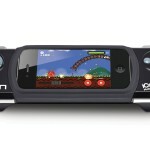 The iLP is available directly from ION for $99.99. 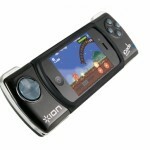 Free apps direct from ION for iOS, PC and Mac are available to transfer the music. $100 is a high price but if you have a huge collection of records around and you don’t have a turntable for them or you do but you want to transfer your aging records into something that will last even longer, this is for you. When you look at the iLP, it reminds you of the past blended with the present. It has the classic stylus (you can take off this stylus and replace it with a diamond stylus for even better sound quality) for the record, the place to put the record on and even a 45 holder so if you lost all those plastic things that you placed in the middle of the record so you could fit it in the player, you are in luck. On one corner, it has the iOS dock (oh, the irony). Covering the record playing stuff is a see-through plastic dust cover which is really useful and you don’t even have to put it on yourself, it is already attached to the turntable. Just lift and close the cover. 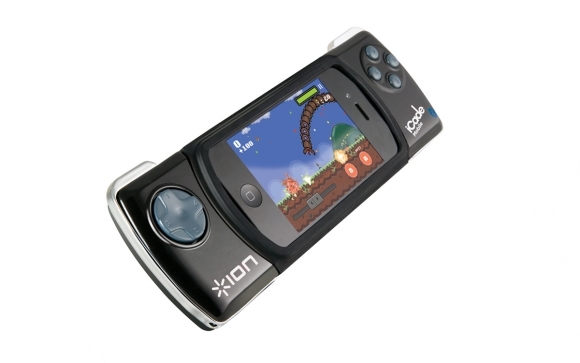 The turntable itself, like the ION iCade Mobile, has a Piano Black chrome feel and color, which just make the device very nice. Don’t expect the iLP to be portable, it is about the size of a record player and it will require speakers even then. It is not light either but at least that shows it is sturdy and not made poorly. The iLP can not be used without the complimentary application. The app itself provides instructions and is self-explanitory. I found it to be easy to use both on the iOS devices and Mac, not sure about the PC as nothing is easy to use on that :). Seriously, it is an app that does what it needs to and performs well despite many people’s criticisms about it. Of course, what it does and how it does it is more important so let’s move on. 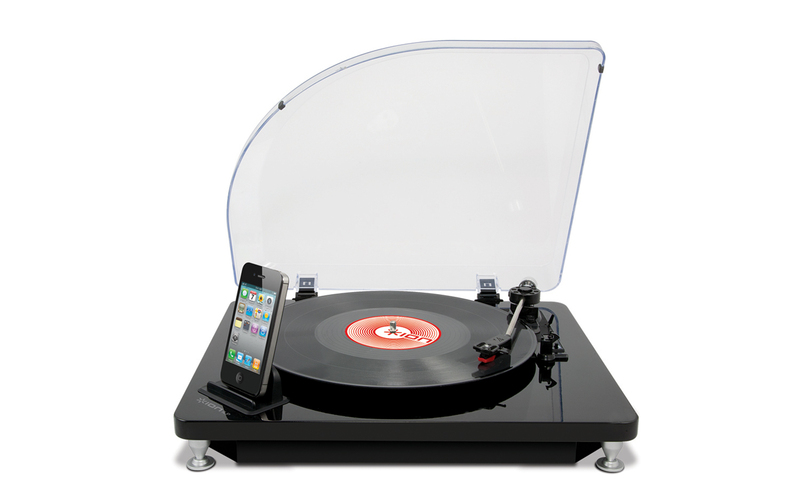 The iLP is a turntable that allows you to play and record your songs on records. You put the record pole into the hold in the record (put in the 45 port if need be first) and pull the lever so you can move the stylus. Move and line up the stylus, pull the lever down and it will do one of three things. One, it will play on it’s weak internal speaker. Two, it will play through your way more powerful external speakers (and play beautifully too) or three it will play/record on your iOS device, Mac or PC. The internal speakers in the iLP, despite being quiet, are okay since they will only be used to make sure that the device is playing and recording on your iOS device, Mac or PC if you have the volume off on the device you are recording onto. Of course, this is 2013 so why not make a change to it and add more power to the internal speakers? I don’t see any reason why not. The iLP plugs into RCA inputs from a stereo system. This is how other record players worked too. Perhaps not through RCA inputs but through external speakers. Additionally, you can play the music on your computer speakers as well if the internal is too weak or you don’t have external speakers for it. It has the auto stop function and a switch to change from 33, 45 and 78 RPM speeds. It comes with a 45 connector so you can use your 45s should you have lost the ones you had from a long time ago. 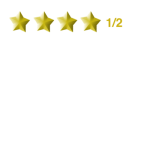 The applications that come with the iLP are useful despite what most reviews say. You are able to record multiple tracks at one at a time, at one time. You can do the automatic track splitting, however it will make mistakes if the song becomes quiet or if there is a scratch on the disk. I played “The Entertainer” and I got three recordings for one song. Just turn this feature off and manually split the songs if there is more than one song on a disc. What you hear is what you get. If there is static, it will playback as static which is okay considering that it is a straight conversion. Be prepared to give up some of your office space though since it is certainly not the smallest player out there. It is big and bulky, which to me is a downside because not everyone has a lot of space. 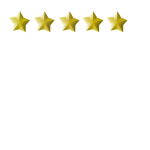 Overall, the iLP is well made and is very useful for those of you who want to keep your golden oldies. -Applications for iOS, Mac and PC are simple to use and self-explanatory. The ION iLP truly does a great job at combining the older record age with the new digital age. The record age may be gone but this product helps it make it’s own little comeback. It offers conversion of your golden oldies unseen by any other product of similar pricing. It’s a job well done. 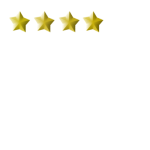 It receives 4 and a half stars from me. 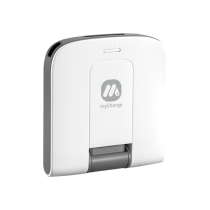 The myCharge Trek 2000 is a portable charging dock that you can take anywhere you go and add battery life to your dying Apple product should it be dying. 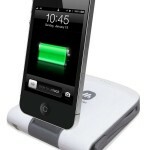 It is available from myCharge for $55 at Amazon. Let’s see if it’s the right charging solution for you. The device may only come in one flavor of color, white and grey, but it does look like it is well made. Of course, that is because it is well made. The product has a white, glossy top with green buttons that light up and tell you how much charge it has left to give to your devices. It has a grey dock that unclips from the back and and comes up in a 95-100 degree angle, giving your device the perfect viewing angle. The cords that clip into the device are rather short but one of them is to charge the myCharge and the other is to charge the thousands of devices out there that use Micro-USB. The cords may be short but they seem as though they won’t fray anytime soon, or ever, which is good, a charger with a frayed cord won’t work nearly as efficiently. Of course, the aesthetics aren’t nearly as important than it’s abilities to charge so let’s dive into how the charger performs. The first thing I noticed about the charger is that it charges fast. My iPod touch went from 0 to 100 in about an hour, on my computer it would be charged in 2 hours and on it’s own charger about 2 hours. My iPhone was similar, charged from 0-100 in an hour and a half to 2 hours while on it’s own charger charged it fully in 3. There is a great speed that this dock charges at. I can not make a claim for an Android device since I do not have one, however, it does charge 1000s of Android devices because of the added Micro-USB cord that it has. It has a charge indicator which tells me if I need to charge the myCharge or not, which is nice since I will now know exactly how much charge the charger has before I leave for somewhere. It also plays a sound if a device is put on it, if a device is taken off of it and when it is plugged in. The first and third sounds are useful since it gives you a confirmation that either the device is charging or the charger is charging which is useful since with most chargers like this one, you can not tell if it has charged or is charging until you have wasted time. The fact that it plays a loud sound when it comes off the charger is necessary for two reasons. One, if the device is in the charger and you want it to charge, you don’t want it coming off so if it happens to come off when you don’t want it to, you will know immediately that it has been unplugged. Similarly, benefit two is that if someone tries to steal your device while it is on the charger, it will tell you like a car alarm tells you of a burglar. With some luck and an incredibly stupid robber, you can prevent your device from being stolen while it is on the charger. One bad side that I do see about the device is it’s practicality. iOS device’s batteries, at least for newer devices, are built to last. You also probably charge your device at night anyways, so when it is night time and your phone still has a charge from the morning, it’s going on the main charger anyways. Another thing is that you can not use the device effectively while it is on the charger. Of course, this is a dock and that is why it won’t be very comfortable using your device on it, because it is a dock. 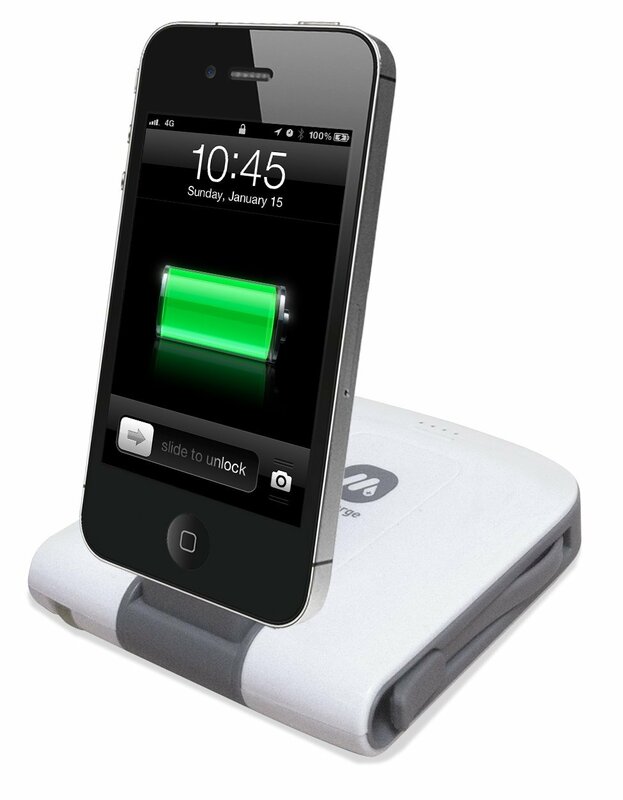 My iPhone 4S, after extensive use, does drain so I do find myself using the dock to charge it but I want to be able to use the device while it’s charging and that can not be effectively done. An old iPod touch I used to have lasted maybe half an hour off of it’s charger, it’s battery was toast. This charger would have made the device much more effectively used since it did charge fast (the old iTouch could charge in 30 minutes, probably due to he fact that most battery cells were dead and charging the remaining ones was a snap). However, despite the fact that I can’t use it on the charger, does it really matter if I can’t? The device can charge my device is about an hour or two anyways. The charger, despite the flaw in practicality, works really well and I would recommend it. This is probably a section I should have added a little while ago, when I first started reviewing but we learn along the way. Anyways, recommendations to the company would include to lengthen the wires perhaps by utilizing the space that the cord currently uses to put a retractable wire. Also, putting a USB port on the device would allow the user to plug in his or her cord to the charger and still effectively use the device. Of course, they can leave the dock there since I know people prefer to dock their device whenever possible, perhaps when they are at a desk and working. When their phone rings, they can pick it up off the dock. I think a dock/USB power bank is what I am going for here. It would be a great improvement. This charger, for $55, will serve you well. I would consider other chargers from myCharge since they have USB power banks too but if you are a dock person, I would recommend this charger to you. I give the charger 4 stars for doing what it should being doing quickly, charging. 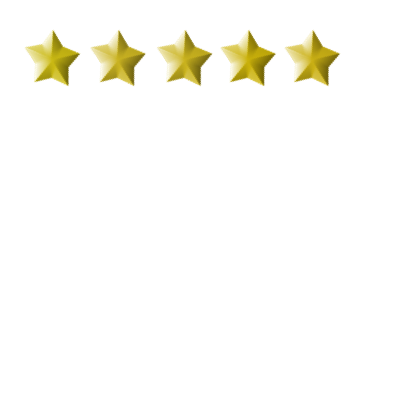 The effectiveness of using the device on charger or a lack thereof, prevents from it receiving a five star rating. UPDATE: This case saved my phone today. I fell on a platform near water and it fell out of my hand and landed in the water. A friend of mine jumped into the water and got my phone out and it worked just as it did before I took it out, like nothing happened. I give my highest recommendation to this phone case. 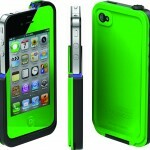 The LifeProof iPhone 4/4S case is a waterproof, dirt proof, snow proof, and shockproof iPhone case available from LifeProof. 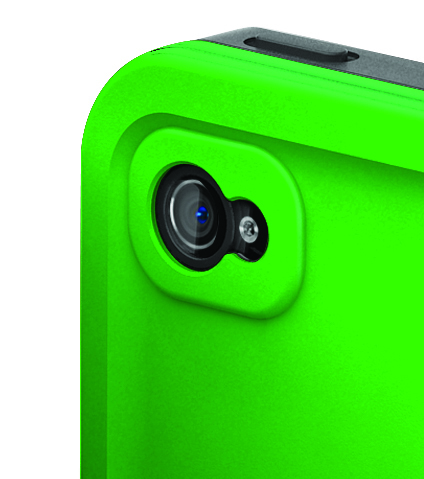 The case comes in eleven great colors and is available from LifeProof directly for $69.99. This may seem expensive but I’ll tell you why it is money well spent especially when you like to be able live your life with your phone in hand whether in water, snow or dirt. The aesthetics of this case are some of the best I have ever seen in an iPhone case. The case will transform your iPhone into another color. For example, I received the green case to review (LifeProof was actually so courteous as to ask what color I would prefer). 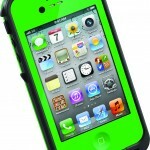 I have people comment “How did you get your iPhone green?” and “That’s a great color”. 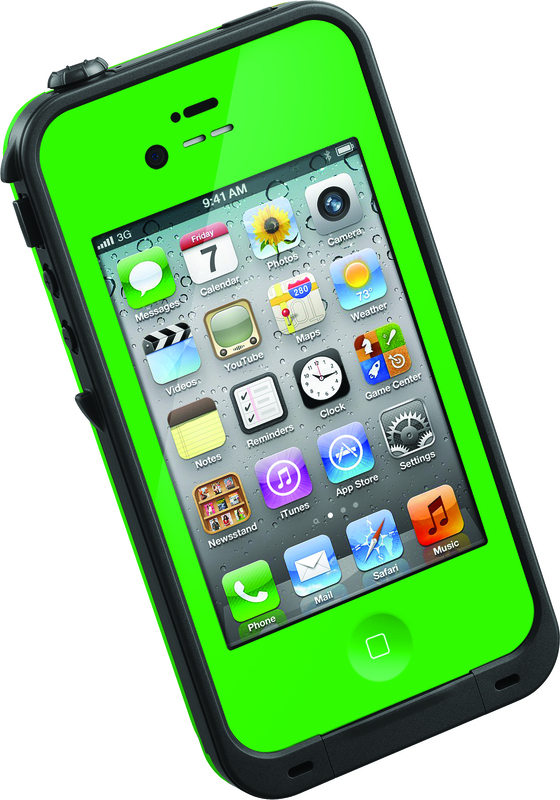 It is kinda cool for people to ask how you made your iPhone your favorite color and all you did was put a case on it. From what I can tell, the other colors look really cool too. Also, if you want to just see your iPhone with no color, they sell a see-through case too. As I mentioned before there are 11 colors (excluding the see-through) to choose from so you have plenty of choices. Another thing I really appreciate about this case is that it has a very thin and light profile adding almost no profile to it. According to LifeProof, it adds just 1.5mm to your phone. If you have the iPhone 4S, it will be about 10 mm, which in comparison to other cases is nothing. It is the thinnest iPhone case I have reviewed. The material in which it is made is great. The outside is a big screen protector with the edges and back being a polycarbonate frame that protects the iPhone very well. The case is also non-stick material, therefore it will not stick to your pocket (like my OtterBox case for iPod touch will). I am very impressed by the aesthetics of this case. In terms of aesthetics, it is actually the best I have reviewed. The case is called LifeProof and it is done so because life happens. Phones go in water, they get washed, they get dropped, they get dropped in water, they get snowed on, they get dirt on them, they are thrown, they are spilt on and they are scratched. Everything listed here and more is protected by this case. It literally is lifeproof. Every port on this case is protected, the dock, the headphone jack, the cameras, the screen, the buttons. Every opening that’s possible on the phone can not be invaded by water. If it is one thing this case aces in, it’s protection and that is what we seek in a case isn’t it? 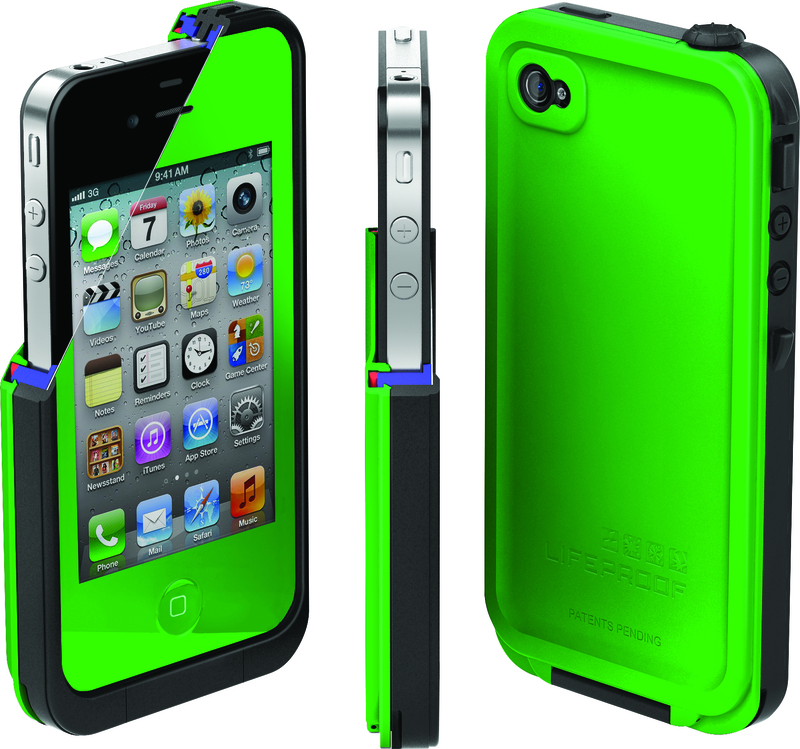 The case not only protects your phone but it also doesn’t add much thickness to it like the OtterBox does, for example. The screen protector on it does not hinder the performance of the touch screen of the phone and that is important. The case also adds a double AR coated glass lens for the camera to improve picture quality. The speakers and mic holes are water proof but that doesn’t hinder their ability. In fact, it improves it! The case somehow makes it sound like the music is coming out of the whole case, the acoustics in it are very impressive. It is something I have never seen in a case. It is something quite remarkable. There is one thing I have a minor concern about, however. In order to use the headphone jack you need an adapter to plug the headphones in since the case is raised above the headphone jack too much for the headphone to reach it. Of course the workaround for this is simple, just keep it plugged into your headphones. However, if you use multiple accessories that use the headphone jack, you’ll need to hold on to it. This for me isn’t a problem because I use headphones only so it doesn’t affect me much. The headphone jack, by the way, has a port protector in it to prevent the water or whatever you may to go in there. I have been notorious for disliking these pesky protectors when I reviewed the SwitchEasy cases. However, this case is fine since the company also sends a holder that clips onto your headphones that holds the protector so when you take out your headphones, it can be found easily and you can put it back on. It also comes with a backup protector. The dock is protected with an attached protector. Going along the same topic, it can not go onto a dock without an extension that you need to buy from them. However, this is the case with most cases and I am not at all surprised at that note. Despite these few negatives, I feel the positives far outweigh them. This is, by far, the best iPhone case I have reviewed and I honestly think it will be the best one for a long time. This case has many great qualities about it that far outweigh it’s cons. I have been reviewing cases for a while now and this case has to be one of the best I have reviewed. I use it everyday, and I can imagine that in the not so distant future, it will save my iPhone from accidents related to water. I can do more with my phone now and I don’t have to be afraid that I’ll drop it, get it wet or get it dirty because this case has me covered. It has a few cons but these are easily offset by the protection and looks it provides. 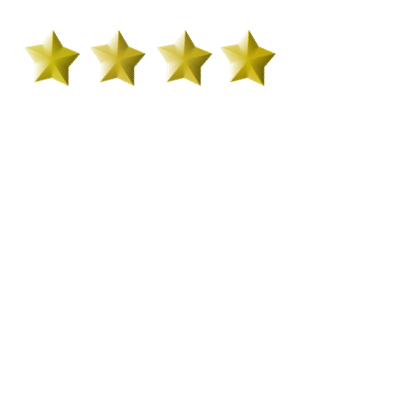 I easily give this case five stars. Great job LifeProof on your great case!